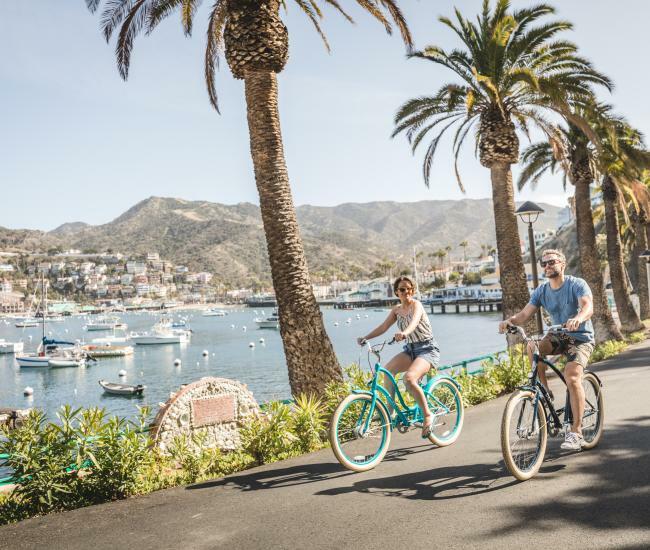 One of the exciting things about the many Catalina Island activities available to visitors is that there is something for everyone. 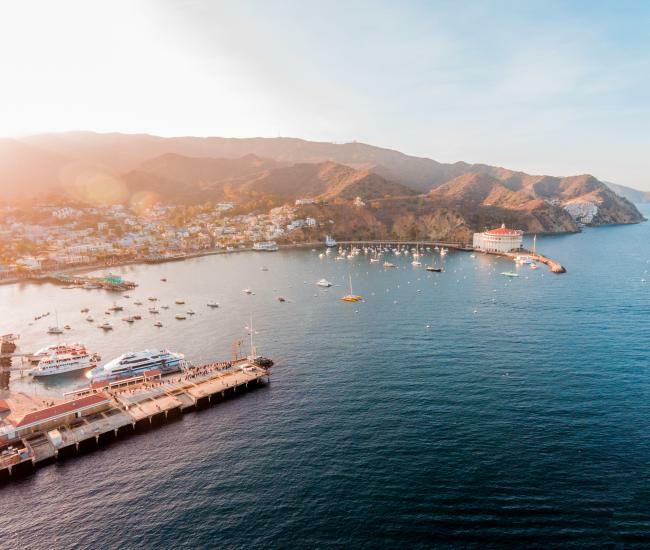 Whether your interests lies in diving the island to see all the wonderful marine life, ship wrecks, and beautiful underwater world, or in browsing the shops and businesses along the shore, Catalina Island has you covered. Catalina Island activities range from free to luxurious, depending on your budget and preference. 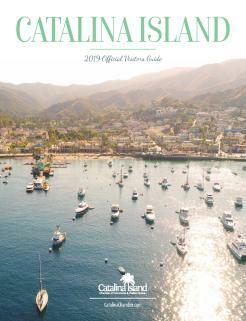 Below, we have outlines just a few of the more popular things to do on Catalina Island. To aid you in booking your vacation to Catalina, we have also provided links to a list of the businesses offering services for all Catalina Island activities. Catalina Island Activities in or on the Water Divers love Catalina Island because of its close proximity to the California coast and major cities. Despite this close location, Catalina&apos;s charm will make you think you are a world away from the business of the city. With diving and snorkeling locations ranging from novice to advanced, there is something for everyone. The clear waters off Catalina Island are filled with abundant marine life. A couple locations even have sunken ships and a plane wreck that can be explored by divers. With many scuba diving and snorkeling shops available, you are sure to find just what you need to get started. For those not wanting to get into the water, there are many different boating options. Everything from charter yachts, open ocean rafting, glass bottom boats, sail boats, kayaking, jet skis, fishing charters, and para-sailing are all available. Catalina Island activities on water are vast, it&apos;s really just a matter of what you want to do, because chances are it is all available to you. Catalina Island Activities on Land Many visitors to Catalina Island are surprised by how much there is to do. On land Catalina Island activities include everything from a 9 hole regulation golf course to golf cart rentals that can be driven almost anywhere. Other activities include guided tours in a Hummer or an open air Unimog. Segway rentals are available for those seeking to cruise around the island in an unusual form of transportation. Some places to see on the island might include the Catalina Island Conservancy, which protects 88% of the island. Other points of interest are the Avalon Theatre, the Catalina Island Museum, and the Casino in Avalon, just to name a few. Some interesting and exciting tours available include the Avalon walk-about tour with Chuck Liddell, the Ghost Tours of Catalina, the kayak tours available, and tours by land and by sea including tour buses and glass bottom boats. Catalina Island offers all types of camping locations, everything from formal camp grounds to primitive boat-in campsites. If you like to camp, there is a location for you where you will get the opportunity to relax and enjoy the great vistas and outdoor settings Catalina Island has to offer. For the hiker, Catalina Island activities include access to over 70 square miles of hiking terrain. It is required that hikers pick up a hiking permit from the Catalina Island Conservancy. This is easy to obtain and permits users to hike all over the island. Hikers can expect to see varied terrain including grasslands, woodlands, ridgelines, secluded beaches, and more. So close to mainland California, yet a world away, you can escape the busy life for a time of enjoyment and relaxation with nature on Catalina Island. When you are finished with your Catalina Island activities involving the surf, sea, and land excursions, you can return to Avalon where you will find a large variety of specialty shops and businesses. Many visitors come to Catalina Island specifically for the shops. Art galleries, apparel shops, gifts and specialty shops, jewelry stores and shops, and general merchandise locations are all easily accessible on Catalina. Many visitors to Catalina Island come for the relaxation. Whether that means finding a secluded romantic hotel to spend a weekend at, or finding a luxurious day spa, Catalina provides a relaxing getaway for many visitors on a daily basis. 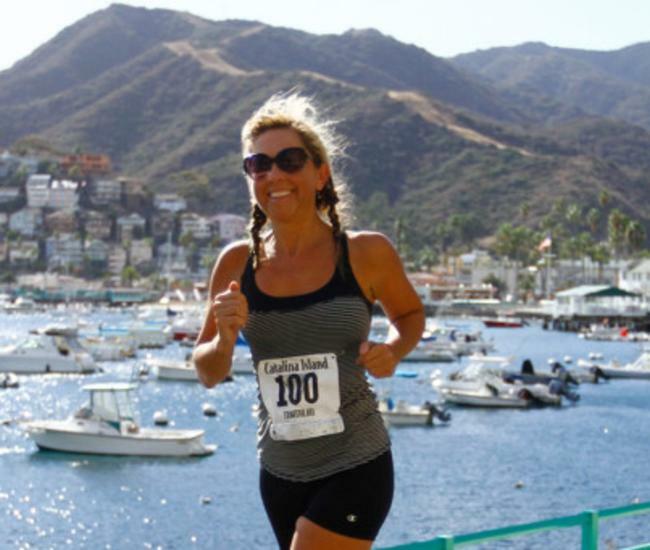 Catalina Island activities are plentiful and varied. You have access to all types of family and individual activities in the water, on the water, and on the land. Catalina has activities for everyone at all times of the year.